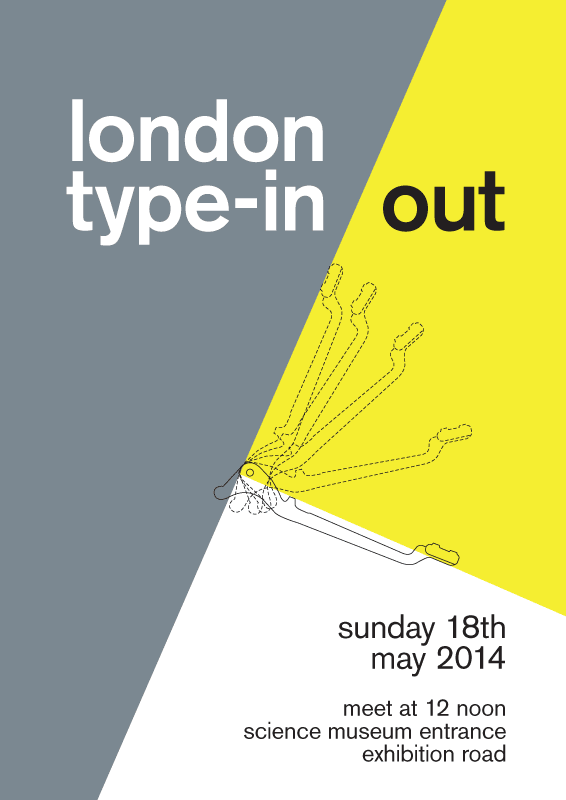 The 2014 London type-in/out will be held in the South Kensington area. The meetingplace will be the Science Museum entrance. If it's raining, we will meet right inside the entrance, otherwise by the benches outside. The plan then will be: If raining or forecasted to rain, go to the Hoop & Toy pub (same as last year's type-in location). If clear, go to a selected outdoor location with convenient tables and shelters for a type-out. 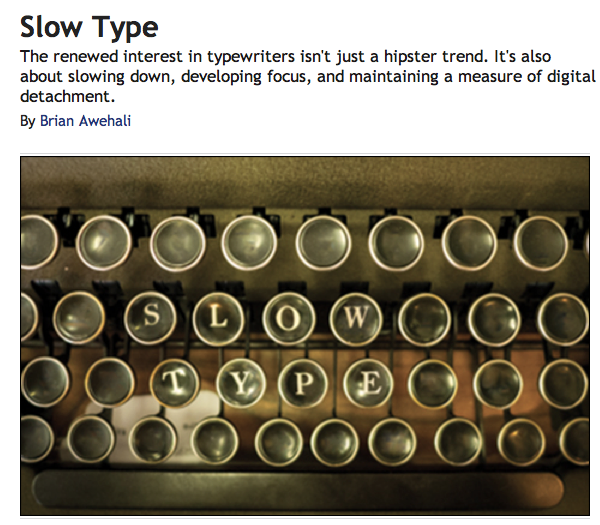 Type-ins, Nietzsche, the typewriter insurgency, California Typewriter, Ton Sison, Richard Polt, QWERTY, Herb Permillion, Terry Gilliam ... this is a good story!